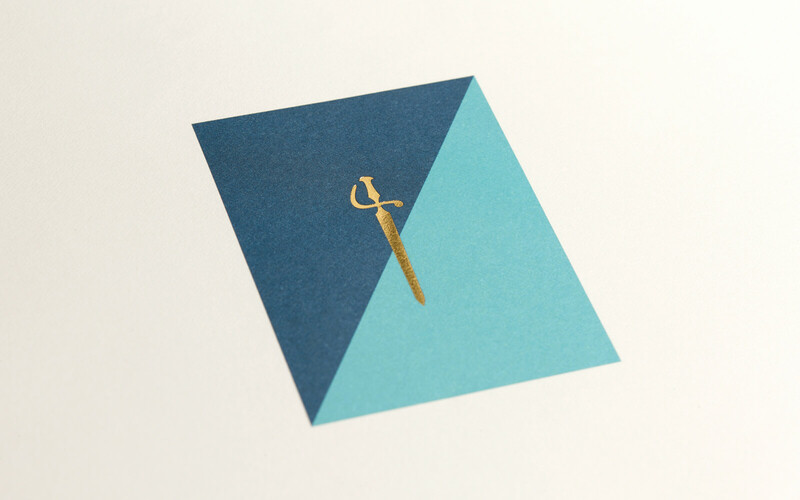 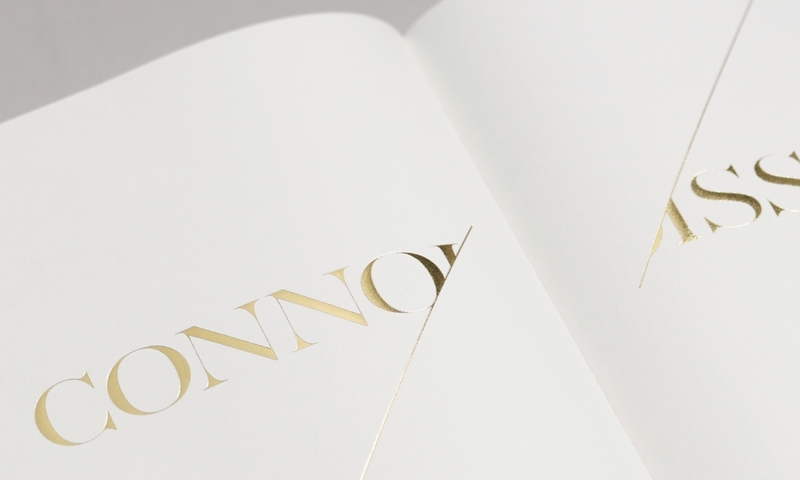 Conqueror has held its position as a leading high-end paper since it first rolled off the presses over 125 years ago. 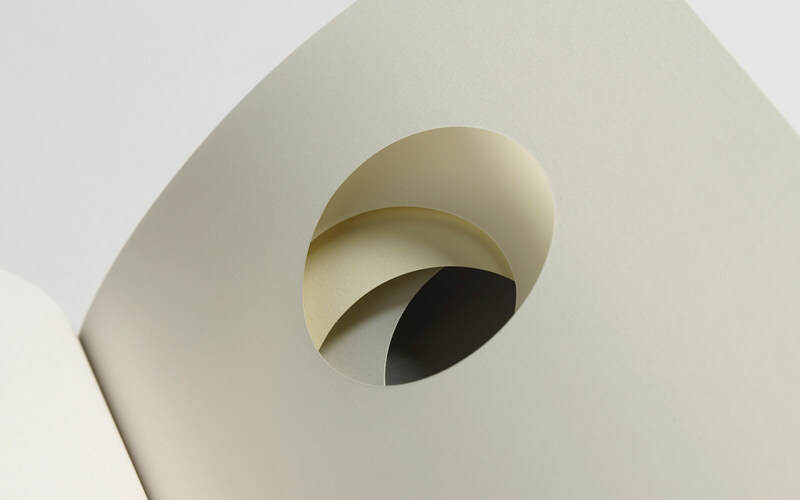 Although it is still regarded as the world’s best-known paper collection, sales have suffered in recent years from a decline in printed materials and competition from cheaper papers. 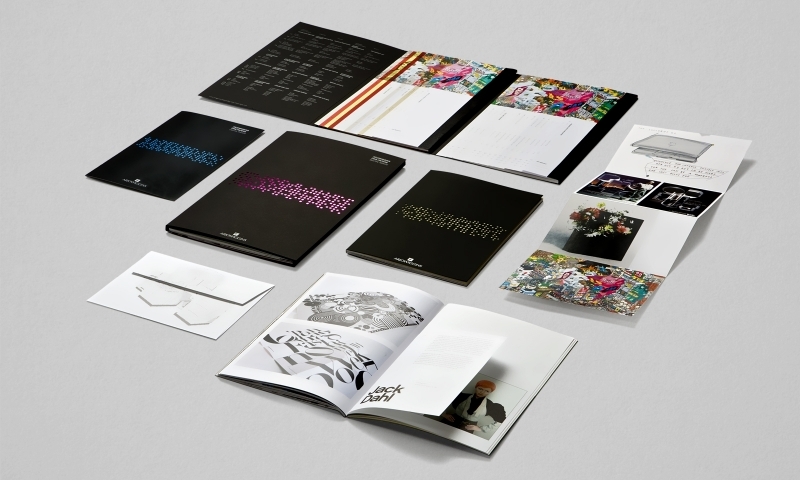 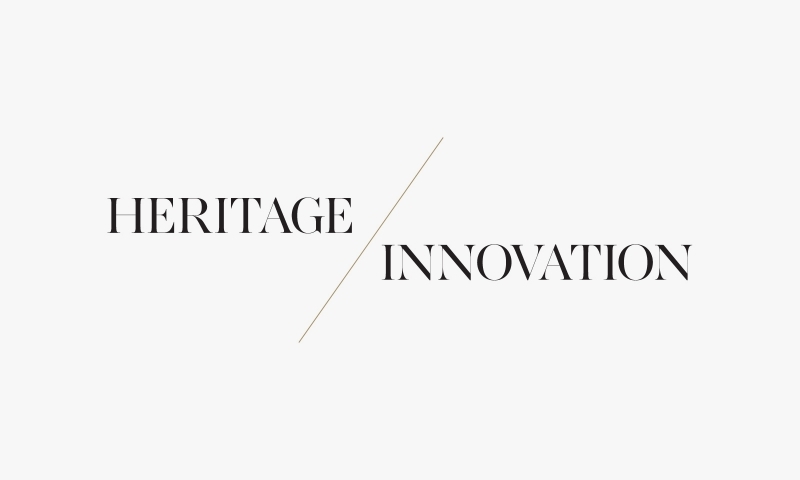 The company needed to refocus its positioning and re-engage brands that appreciate the value of fine paper. 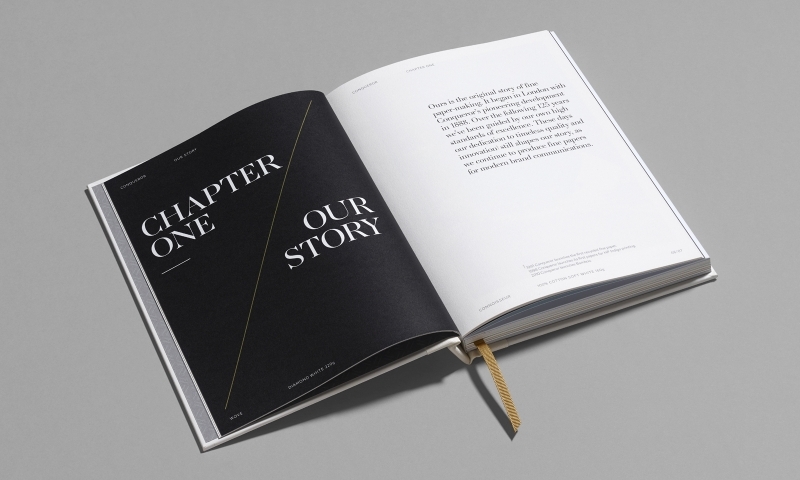 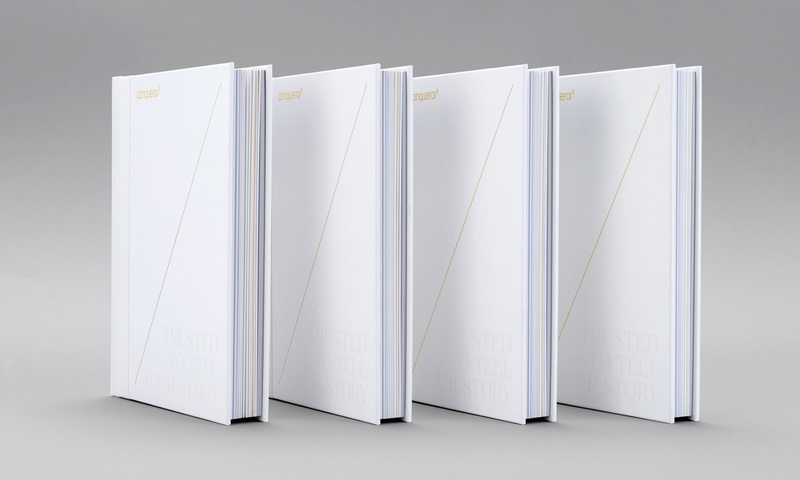 We designed a 200 page case-bound book to tell Conqueror’s story and prove its status as a modern, pioneering company. 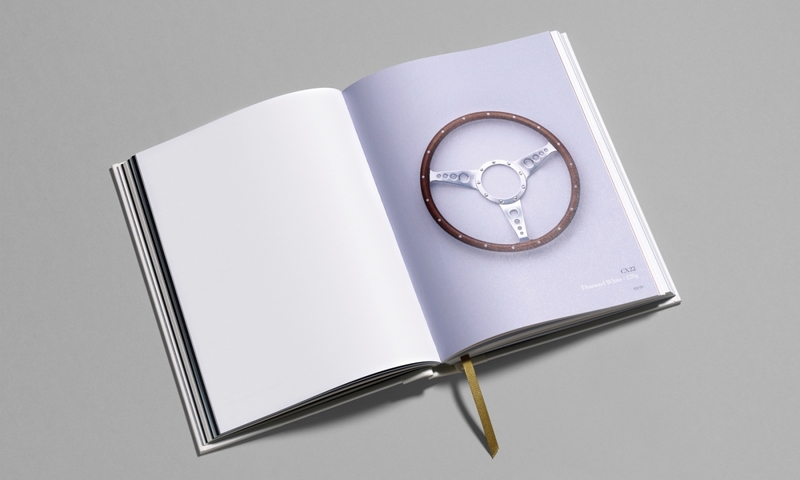 Featuring 60 different papers, the book invites readers to rediscover the range. 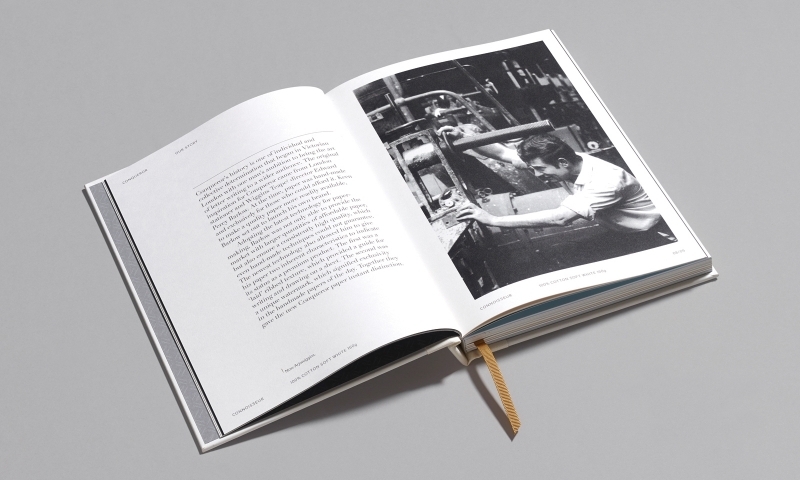 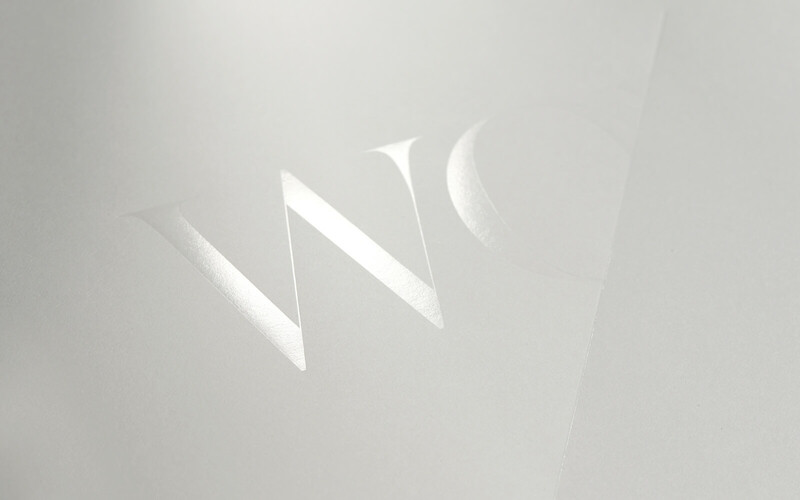 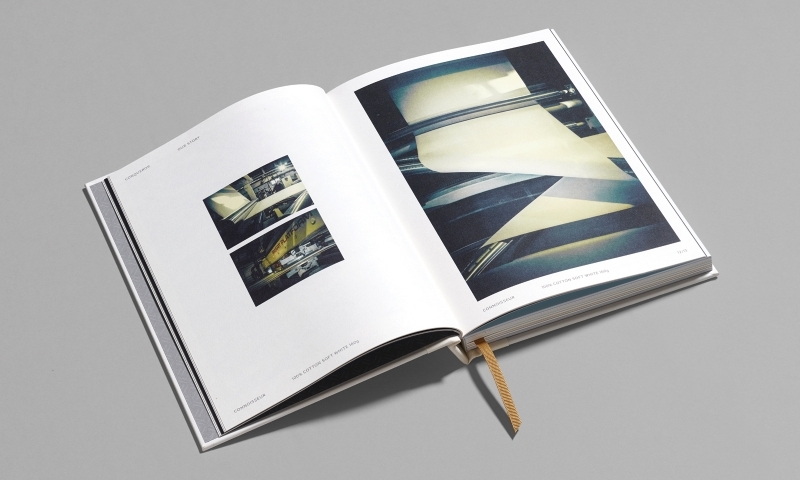 Through its format it challenges expectations about the paper’s conventional use, whilst highly-crafted print techniques demonstrate its versatility. 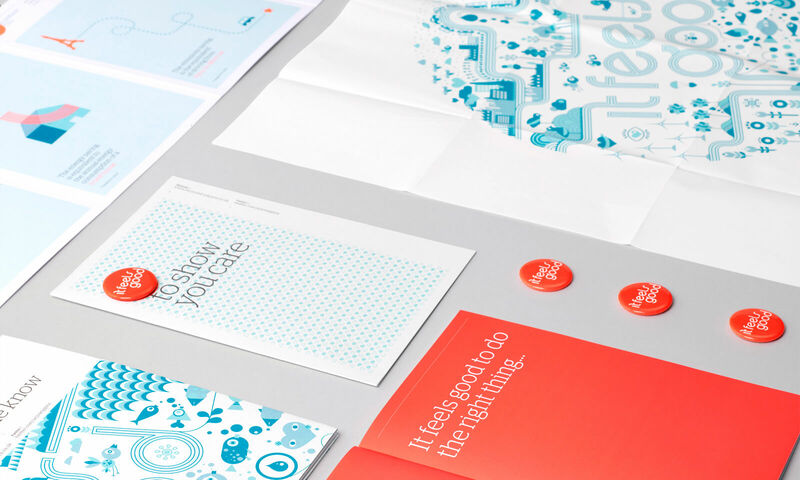 It includes examples of leading brands, large and small, that have used Conqueror to support their brand values and show their commitment to quality. 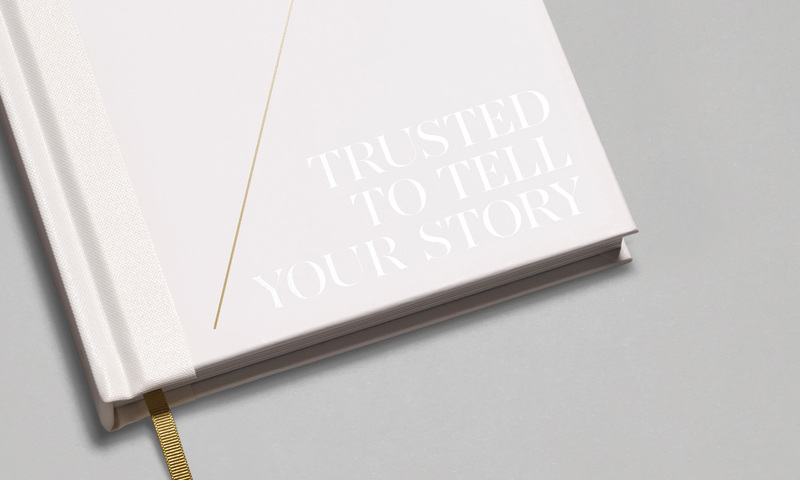 As the centrepiece of the marketing campaign, 50,000 copies have been distributed to a selection of the world’s top creative studios and luxury brands.